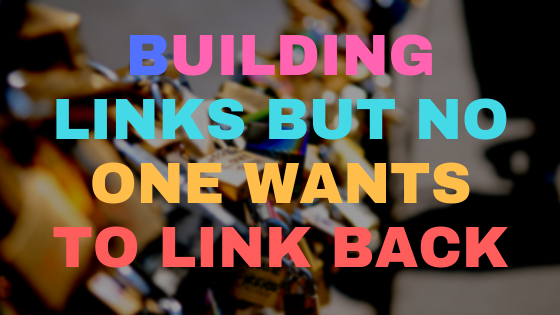 How would you feel if you are building links and no one ever linked back to you. Would you keep on creating links, finding your competitors for you to find out that they aren’t interested in your content. 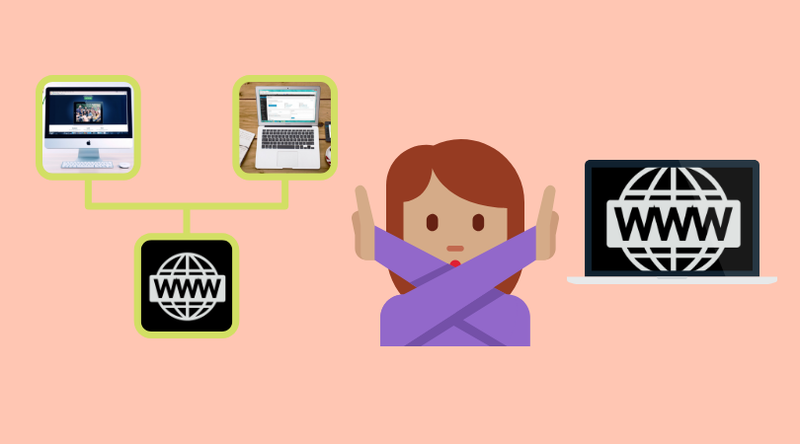 You keep on thinking to create high quality content to gain backlink. That may somehow helps but may not guarantee. Link building is really a hard work. Here I can share you few SEO tactics to help you build links. Sending emails to your list may result to be ignored as you asking them to link back on you. I have experienced it many times and its a waste of time. You can find a website to email that link to atleast 3 to 4 of your competitors. You can use Ahrefs to find sites who linked to your competitors. As you can see they are linking to your competitors, chances are they might linked back to you too as they don’t mind linking to other sites. Graphics are attractive in the eye of most people. These are used in several social media and gain a lot of attention and traffic. You must create good images for your blog. When people search your post with great graphics and images, they will share those in their blogs. You will know who uses your images in their post by pasting your image file in Google. That way, you can email them and make them link back to your page in return of using your graphic on their post. This is an easy way to build links.